How many of these haven’t you done yet? Each one of these 7 seven tactics will increase the value from every customer that you acquire and build your business to be around longer. The number one thing that we do to improve a sales funnel is determining exactly who the ideal customer is. Doing the research to figure out exactly who they are, who needs to buy your stuff, and who is a perfect fit for your information you will watch your Net Revenue explode. We start by figuring out what things they like to do, what websites do they hang out at, what publications do they read, what terminology and language do they use. Determine exactly who your Perfect Customer is and then fine tuning that perfect customer as you generate more and more sales will allow you to laser target the people that are best for your offer. Most importantly this will optimize your ad spend, which will decrease your cost per action and increase your average order values. The end results in More Money for your business. Cost Per Action: What does it cost you to acquire a customer. Customer Lifetime Value: How much does a customer spend with you over the time they are customers. Once you understand these three numbers, you now have the metrics that you can use to improve and grow your business. Smart decisions are made with the proper data. The third thing that we’d like to do for customers to increase revenue is build content funnel that we can leverage with Paid Advertising. The key to this is understanding who your perfect customer is, what their pains are, what they desire and want. This allows you to craft a marketing message with a blog post or video that speaks to those motivations. We follow the simple solution of reveal the pain, agitate the pain, and then provide a solution. Now that we have pain posts that speak directly to our perfect customers we create ads and buy traffic to them. This method gets people within our digital footprint and exposed to our Core Offers and Lead Magnets. We can then remarket these people with our core offers as well. If you’re saying, “Hey, that’s crazy, I got to run a squeeze page, or I got to run a sales letter.” Absolutely, you can but the reason that we do the paid content funnel is to build more trust. Today’s day and age is way more about building trust with your customers than it is ‘Buy My Stuff’. The more value you put in front of customer, the better customers you will get. You most likely won’t get the cheapest leads from our strategy, but you are going to get higher quality leads and better net revenue. The fourth thing that you can do to optimize your funnel for more money is mobile optimize your entire process. Depending on what you’re trying to accomplish in your sales funnel, you can do one of two things. One is if it’s a sales funnel where they’re placing an order right on your site you want to make sure that your order forms are mobile optimized. For our customers this becomes a separate order form funnel from the normal order funnel seen by desktop users. Having a desktop offer funnel and a mobile optimized funnel makes it easier to run traffic and maximize conversions, since people respond differently on a phone than they do on desktop. More and more people are starting to buy products and fill out forms with phones, because it’s becoming easier and easier to do. 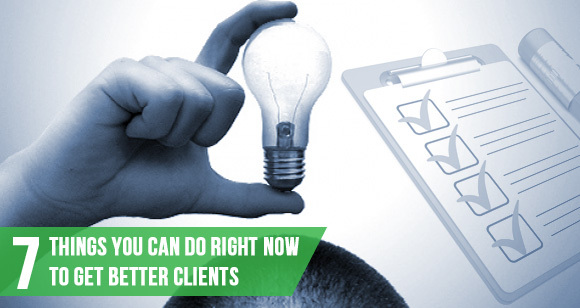 If you haven’t done that yet, you absolutely must do that to increase revenue. Proper Tracking and Analytics is such an important aspect to running a successful marketing campaign. Unfortunately, it is tough to get all the data from one solution, so we prefer redundancy when it comes to this. It allows you to match and compare to make sure everything is running smoothly. We like to use two services – Google Analytics and Improvely. Google Analytics is the industry standard for most people. Improvely is a great tool for getting quick data on a micro-level. We use both of these systems to track traffic, sales funnel performance and conversion rates. We also are able match them against each other to make sure nothing funky is going on. If they’re way off base, if one system is showing a huge number and the other system is showing a smaller number, we know we have something we need to fix. I highly recommend setting up your analytic codes and conversion codes properly, so you have the ability to make smart decisions on what you need to optimize your sales funnel. 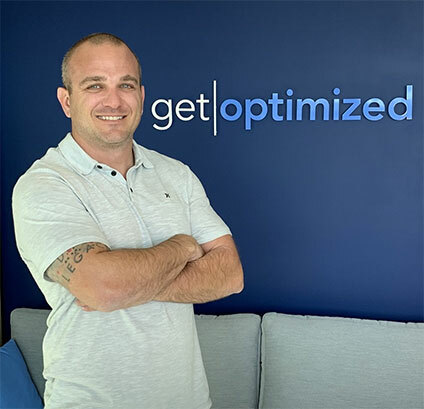 You will also get the data that allows you to make decisions on Split Test you run, so you can maximize your cost per action, average order value, and customer lifetime value. The sixth thing that you want to do to increase the value of every customer to your sales funnel is run a multi-channel remarketing campaign. What I mean by this is you need to be in front of them wherever they’re at on the Internet. You can get started with creating a Facebook custom audience to remarket them on your Facebook ads. Then create a remarketing tag over there on Google so you can also remarket them on Google Properties. We also like to include a platform that is built specifically for bigger retargeting. There are a handful of different ones that you can use, so just pick one and get it integrated. Doing it this way will maximize your Reach and Exposure to your customers. You can launch your new Content Piece to your entire audience to get it some fast exposure from current customers and people who have been indoctrinated to you. Develop your strategy ad then set it up the right way, so you can maximize your Ad Spend and improve your bottom line revenue. 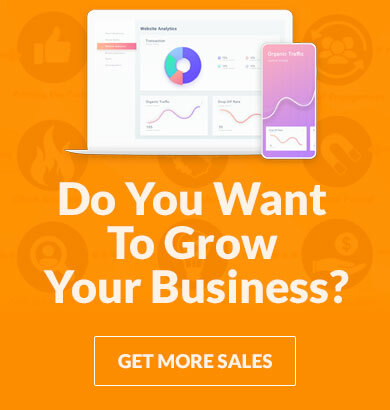 The seventh thing that we’re going to talk about to generate more money out of your sales funnel is develop congruent offers that you can provide via email follow up. They have already trusted you and became a customer, so treat them great by providing them with great information. You can do his with content email follow-up, remarketing your follow-up information that’s going to benefit them, and provide them with congruent offers. These offers can be yours or they can be affiliate offers. These congruent offers will increase the customer lifetime value for you. Don’t overlook this opportunity and make sure to put a lot of thought into it and really place the right offers in front of those customers. Customer lifetime value is a number that I believe determines the longevity of a business. If you’re just turning and burning buyers where every buyer is worth a certain amount of dollar to you, start thinking about the relationship with that buyer so you stay in business much, much longer.